Aquam offers a wide range of career opportunities backed up by high quality training. 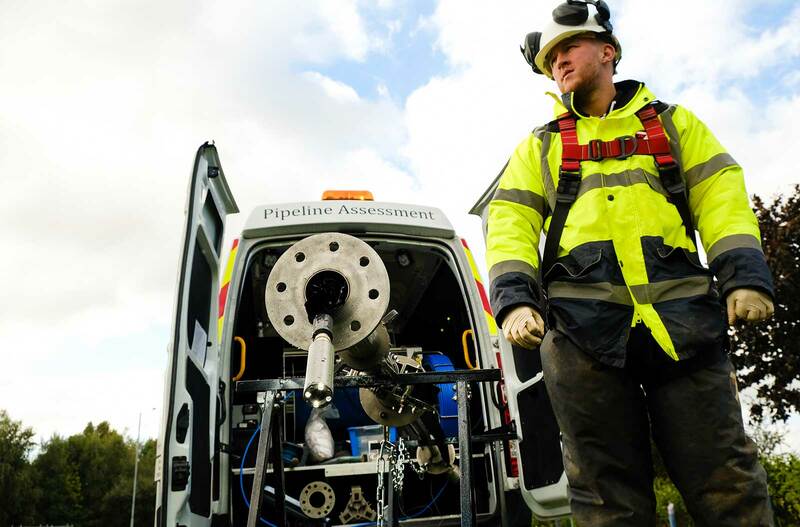 A variety of careers is available at Aquam with a focus primarily water and gas infrastructure services. 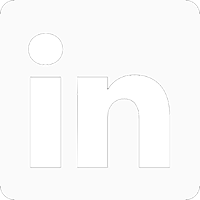 We recruit candidates at all levels - from technical personnel and graduates to experienced professionals. 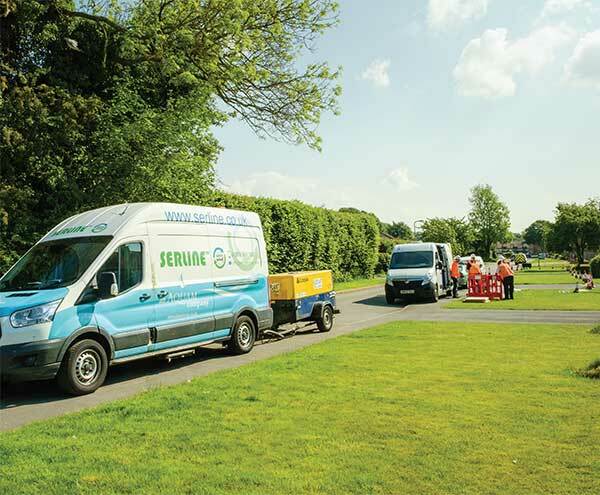 Our businesses include highly innovative services and technologies for data-driven pipe diagnostics, specialist pipe cleaning and rehabilitation and water supply. 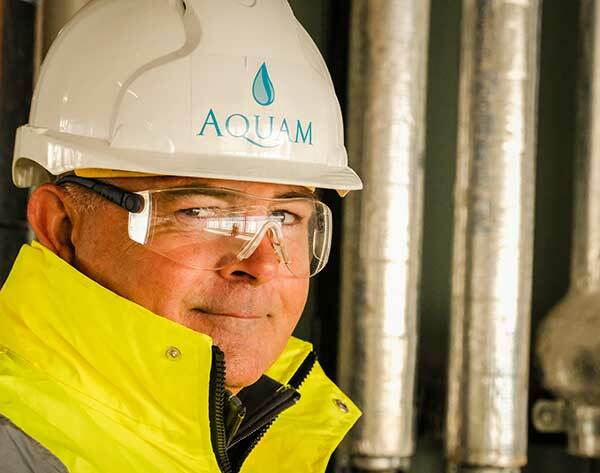 Aquam is committed to pioneering sustainable technologies and techniques - helping our clients meet their environmental targets.